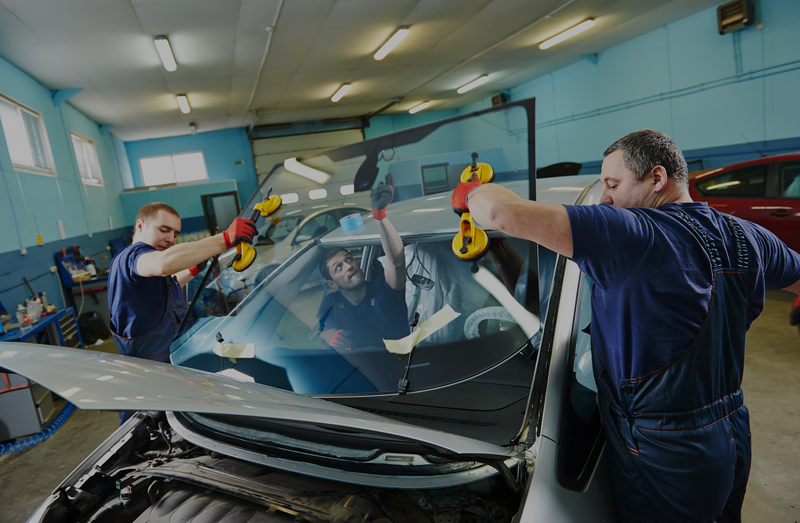 Glass network offers a exceptional customer service experience, efficient truck auto glass repair, and drive away without having to sacrifice the contents of your bank account. Auto Glass Network provides truck glass repair service in Dacula including back window and windshield replacement. When your truck’s windshield is cracked or broken, you have one of two options. You can choose to take it to an expensive glass repair shop that will take forever to give you your truck back. This means that you won’t be able to get on the road quickly – and if your livelihood depends on your truck, then that’s just unacceptable. Or you could take your truck to Auto Glass Network in Dacula, GA, where you’ll enjoy an exceptional customer service experience, efficient truck glass repair, and drive away without having to sacrifice the contents of your bank account. Now there’s only one question remaining: what choice will you pick? We’ll come to you with our fast and friendly mobile truck windshield, side and rear window repair anywhere in Dacula. Call Auto Glass Network in Dacula, GA to discover why more people prefer our truck glass repair services. Browse our website to find mobile glass repair service or for more information on our car window repair. For questions or comments please contact us.